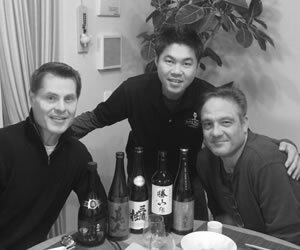 Looking for a sake exporter in Japan? 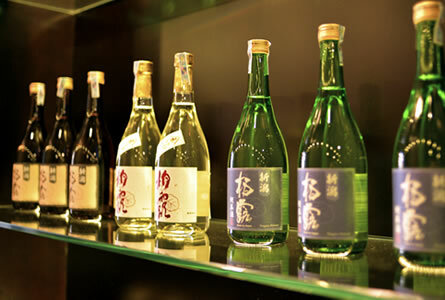 Premium Sake is profitable gem of a find, but why haven't you started importing it yet? 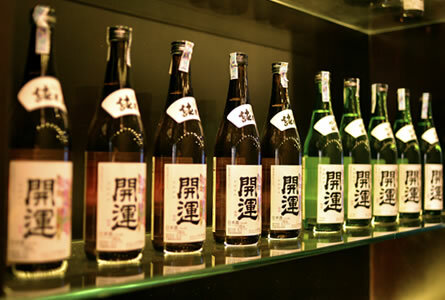 We have made an effort of several years to not only find you the best variety of premium Sake, but also offer you a complete solution for logistics and ease of ordering. 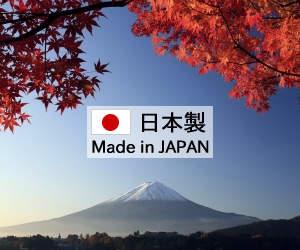 We handle a variety of different brands of premium Sake and our national and regional relationships with manufacturers allow us to ship this to you at excellent prices. Yosuke Nakano known as "Yoshi" was born in Aomori in Japan and graduated with B.A. in Entrepreneurship from Univertity of Central Florida in the US. 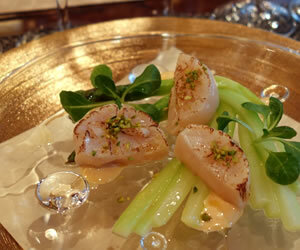 After I came back to Japan, I learned about sake from John Gauntner who is the world's leading non-Japanese sake expert. 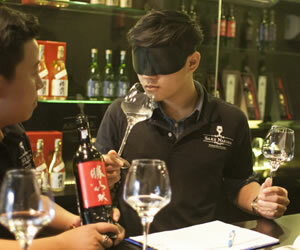 I'm certified as an ASP (Advanced Sake Professional) as well. 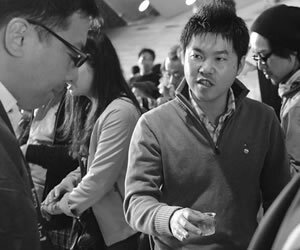 Through out the year, I go to sake tasting events as often as I can in Yokohama and Tokyo area, also I visit Kuras in many different areas in Japan. 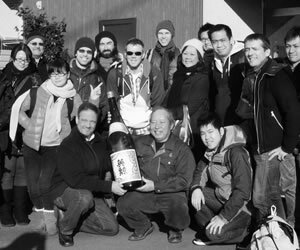 Since I got into the sake industry, I've met many people in different countries who have a lot of passion to import sake and educate consumers. 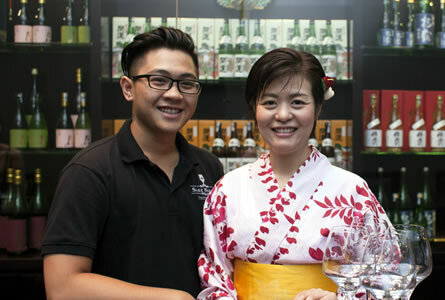 Sake indeed really connects people and makes them happy. 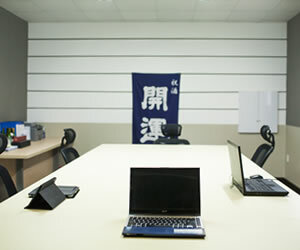 I would like to help your exciting project too, please feel free to contact me anytime. 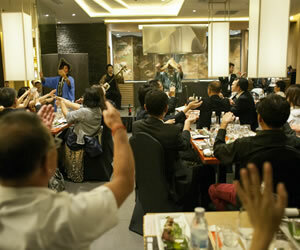 We want to increase the overall Sake export to foreign countries. 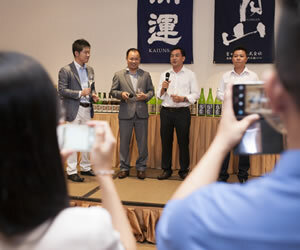 There is a demand for Sake, but many importers do not know where to turn to fulfill it. 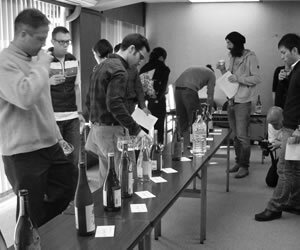 Producers of Sake in Japanare eagerly looking for new markets for their great products, but lack the expertise or capability for international export/marketing. The challenges of these ventures are massive - and exactly the sort of challenge we look for. 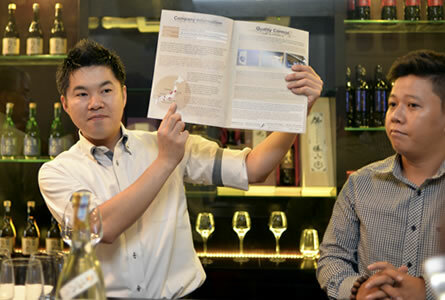 Reading around and keeping up with the news, you'll already be informed about the current stable trend in the Japanese Sake market - a trend that shows a steady increase in the exportation and interest in Japanese cuisine, technology, media and culture. 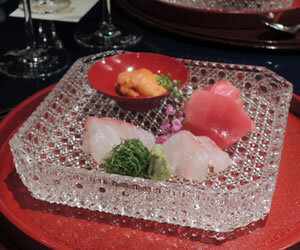 Sake is a part of this. The number of exporters in this booming industry is growing, and we are part of that growth. 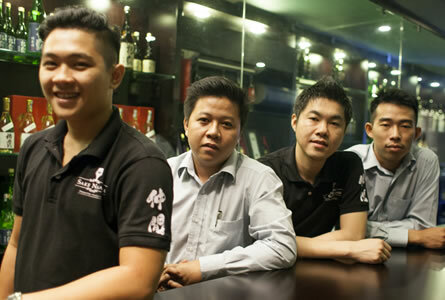 We are part of the revolution of exporting Sake. 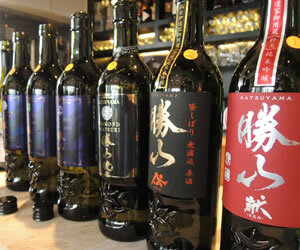 Looking at the domestic Sake consumption in Japan, the rate of consumption has actually gone down - all the while consumption of Sake internationally grows rapidly. This means that as an importer, you will receive very favorable treatment by both us and by the Kuras we represent - they know that the international market is the future, and they know what it means for their business. 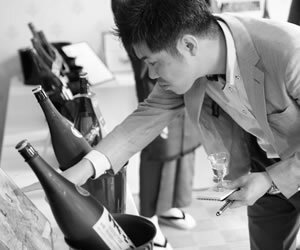 I, as a Japanese businessman with a formal, English degree in Entrepreneurship Management, believe that we need to cooperate not with Japanese national living abroad, but with people of different nations in order to increase the awareness and interest in Sake. The core value of this business is catering to the international marketplace, listening to the importers and consumers and developing professional relationships based on respect and trust. 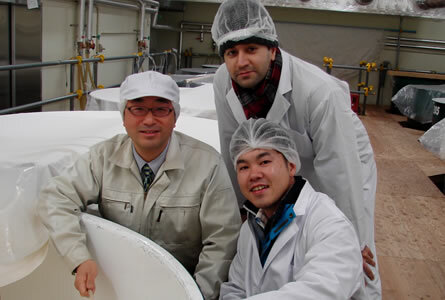 Most sake producers are craftsmen for their products, they are not capable of handling exports. I have built relationships with many kuras. 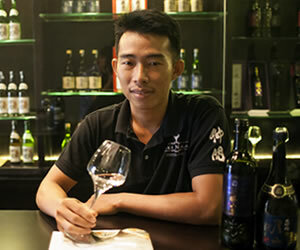 Are you interested in importing sake? I can help match you with a producer that will meet your objectives. If you don't know where to begin your project, just contact me. My business location is in Yokohama, which is one of Japan's largest ports. 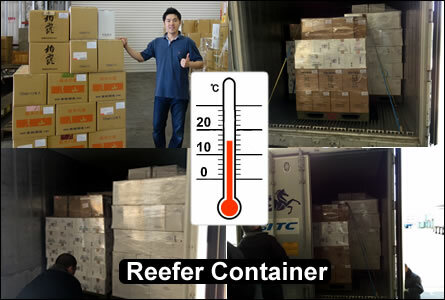 This allows me to personally inspect cargos to ensure the shipment is compliant with customs. Practicing due diligence will avoid errors and the shipment from not reaching its final destination. 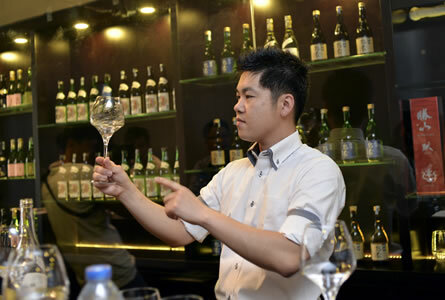 Sake is complex and deep. It's a life-long study. 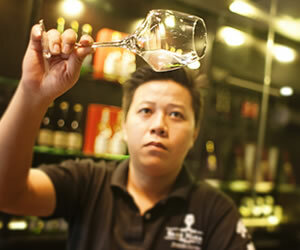 ASP is the highest level of certification offered by the sake educational council. 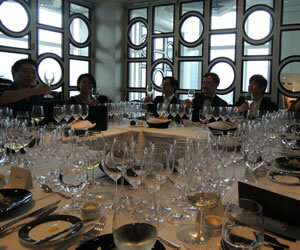 Additionally, I continuously attend industry tasting events to discover current product trend and news. 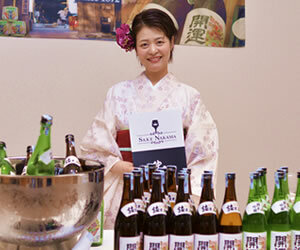 By attending events and understanding the global market, I am well qualified to recommend sake that appeal to your market. 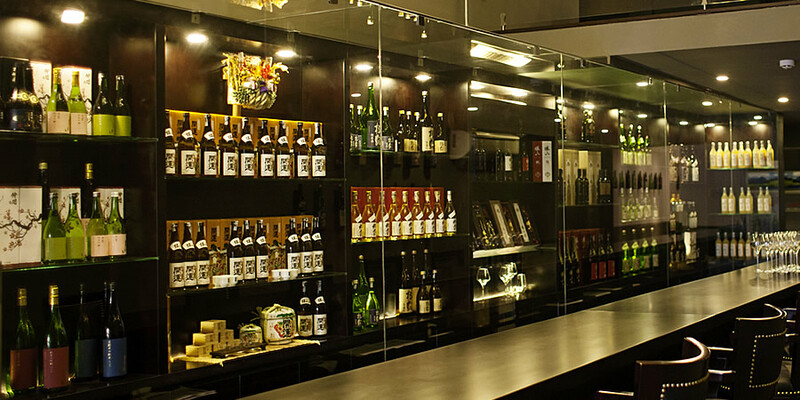 At our showroom, about 200 bottles are displayed in the temperature controlled walk-in cellar. I never forgot that. I truly believe that this is what life is about - you challenge yourself, look at what you want to do and then do your best - in business and in life. 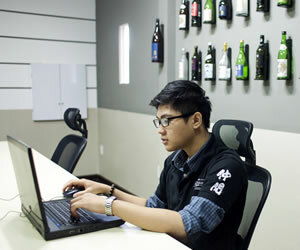 Our current challenge and our motivation is to increase the export to match the import figures. As a single exporter, this is a huge challenge for us, but we're facing it head-on with determination. 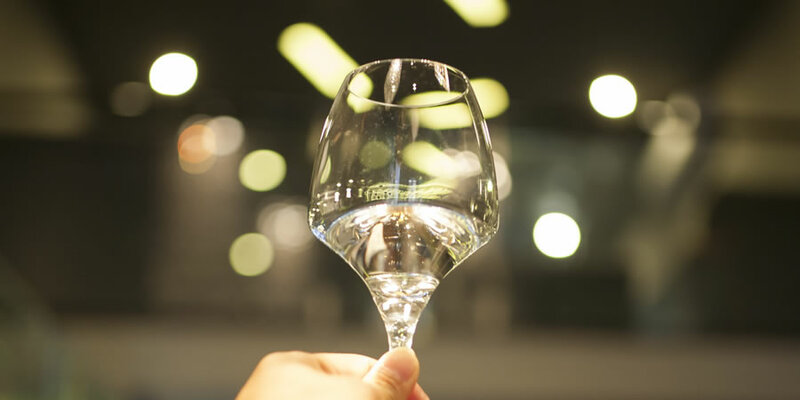 Right now,Japan only exports 10% annually of the value in Sake when compared to the amount of annual wine import - this is something that we want to help in changing. 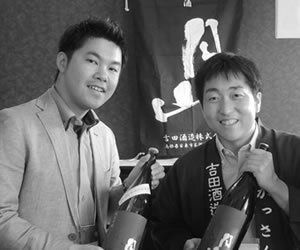 Sake is a cultural tradition of Japan- we believe this tradition and this culture should be shared with the world and we want to be part of that change. 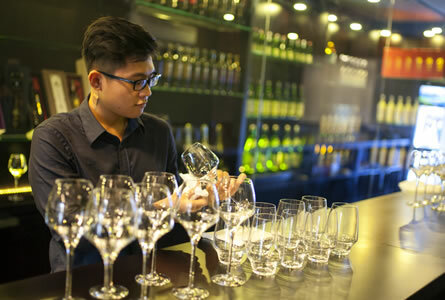 As you may already know, sake is getting more popular not only in Japan but also in many different countries nowadays. 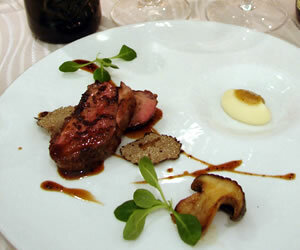 Many restaurant industry people and consumers are paying attention to it. Why? 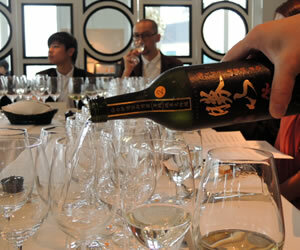 It's because the quality is getting much better than before, and many people are starting to realize the trend of sake. 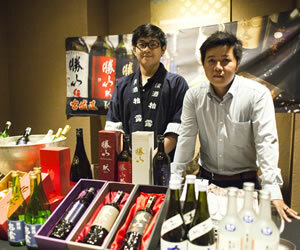 Even here in Japan, the young generation is moving toward to premium sake.